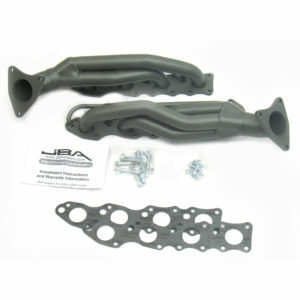 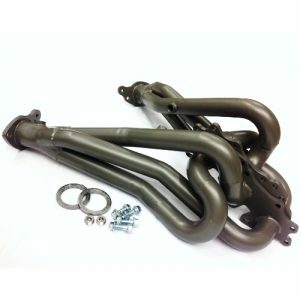 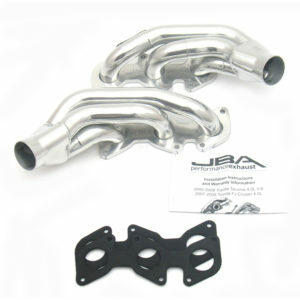 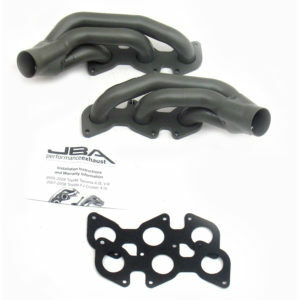 Modern OEM exhaust manifolds are constructed with two main goals: Cost & Catalytic converter light off times. 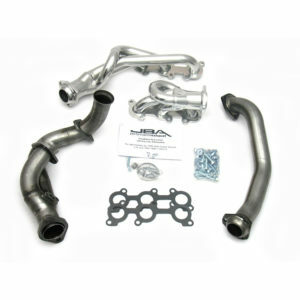 Most Toyota exhaust manifolds are made from stamped sheet metal that is welded together using double walled construction. 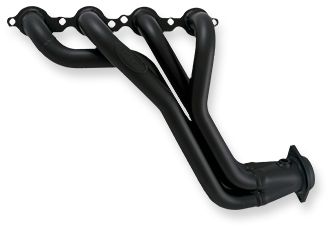 If you cut one of these manifolds open and see just how small the passage is that the exhaust gases must flow through, you will wonder, how does the engine breath? 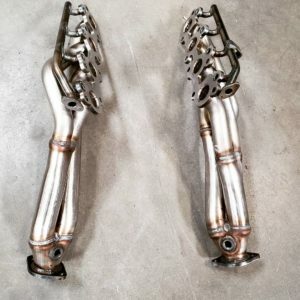 The answer is: “Not very well,” especially on a boosted vehicle. 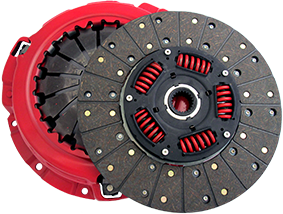 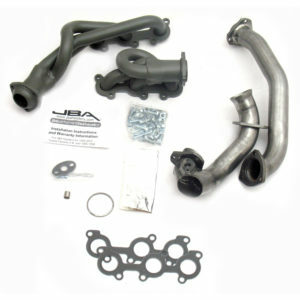 Performance and efficiency are not top factors in OEM design. 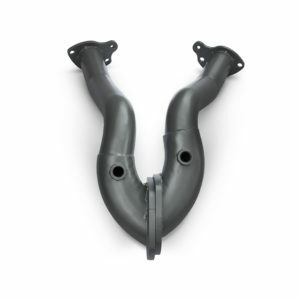 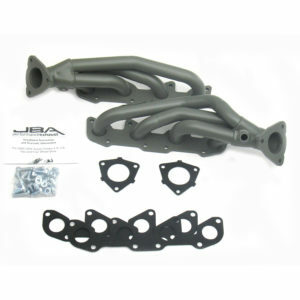 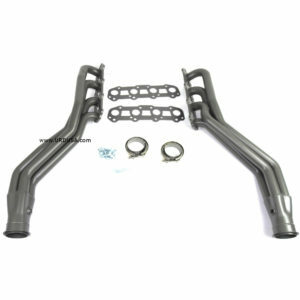 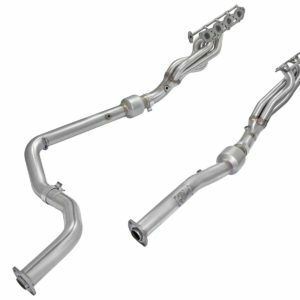 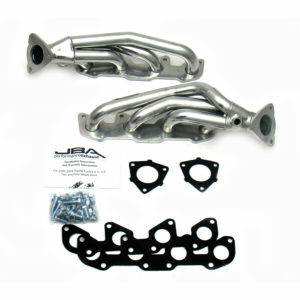 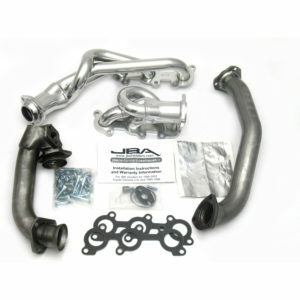 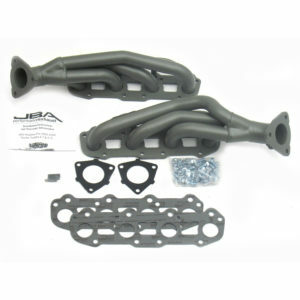 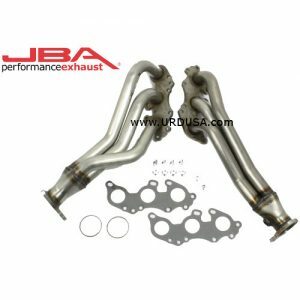 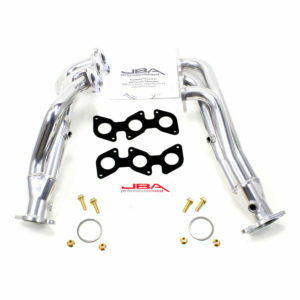 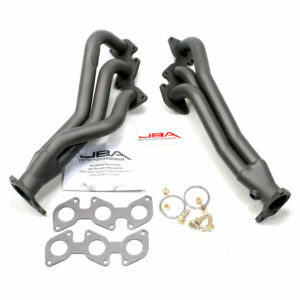 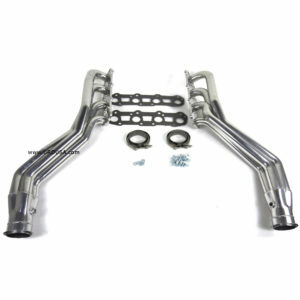 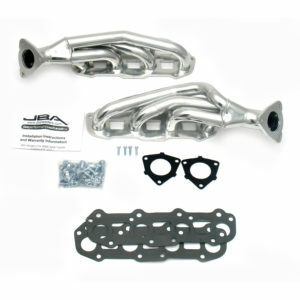 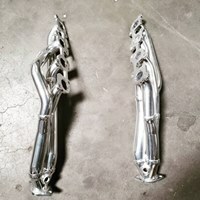 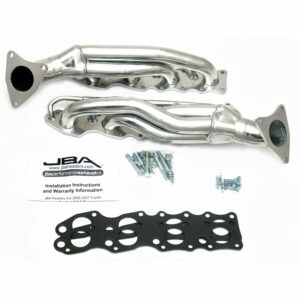 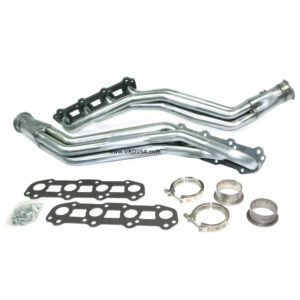 URD has a collection of quality performance headers for you to choose from.